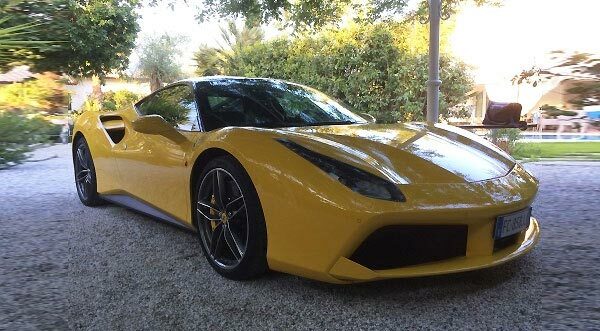 Rent a Ferrari 488 GTB in Italy - Prices, conditions and special offers. Are you looking for a Ferrari 488 GTB in Italy and do not know to choose between Ferrari 488, 458 and Ferrari California? No problem, you can rent them both through the VIP Service expected from Karisma Luxury Rental, car rental agency specializing in brand Ferrari with delivery throughout the province of Italy. Sports car and luxury car of your dreams, with engines equipped with the most sophisticated technologies, which ensure the reactivity, fluidity and pure fun. On Rome it's possible to ask the delivered in one of the many hotels 5 stars or 4 stars, in the center of the capital or delivery direct to your destination, both at Rome Ciampino and Rome Fiumicino. Also is provided a rapid delivery service (you can hear the roar of the engine in less than 5 minutes from your arrival) for delivery in Naples, Florence, Venice, Bologna, Milan, Tuscany, Como Lake, Garda Lake, Padoa, Bergamo and all major city of Italy. It's possible to request a personalized quote and request prices for rental of one day, the weekend, a week or a month. The price is also modulated in relation to the kilometers driven and the offered services. It will be sufficient to complete the form and wait for the answer operator using the above email. Average response time: about 30 minutes. 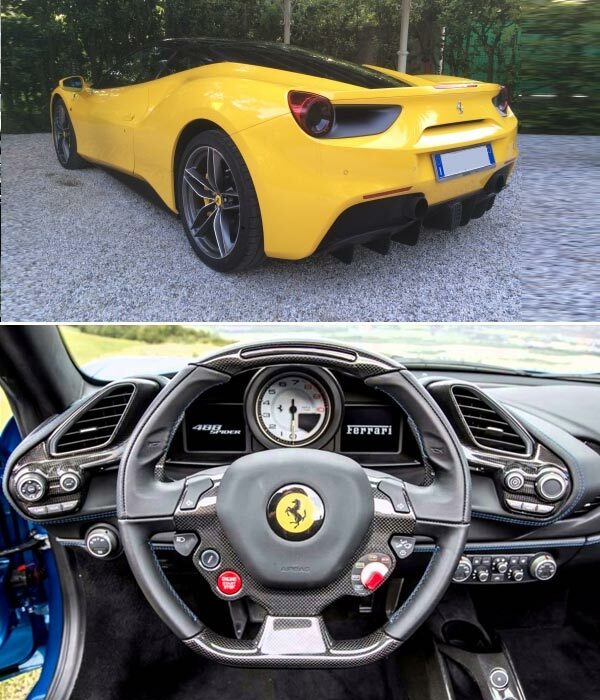 "Ferrari 488 GTB for rental in Italy"
The roar of the engine is a real dream and the entire organization was Karisma Luxury Rental spectacular. I requested the Rome Ciampino airport delivery and I found an assistant to the output of the Gate. The keys were handed over right away and i started in less than 5 minutes of arrival.